Equinox tiled roofs are designed to blend seamlessly with your home, providing your conservatory with guaranteed benefits. Tiled conservatories are a great way to add that extra touch of luxury to your home whilst providing you with added space and style. Equinox can be installed and fitted effortlessly, transforming your old conservatory roof into something a little more eye catching. 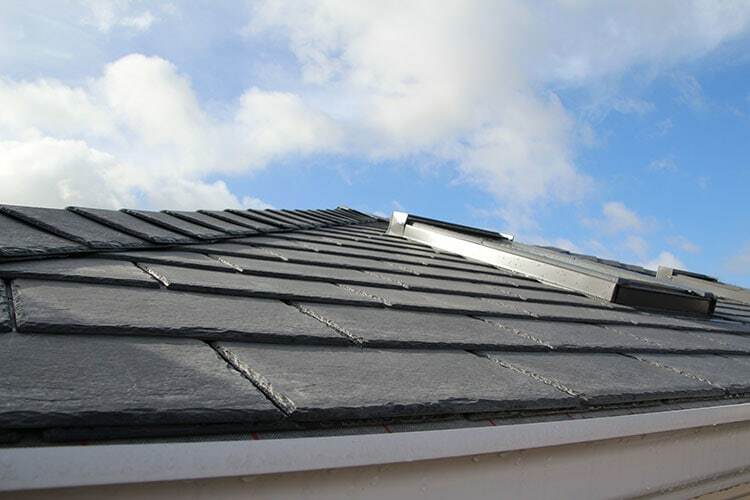 The internal structure of your new roof can be finished flush with plasterboard or with a patterned technique leaving it free to decorate however you wish. Tiled roof conservatories are completely insulated and offer energy efficiency 10 times greater than A rated windows, therefore helping to reduce your energy bills over time. 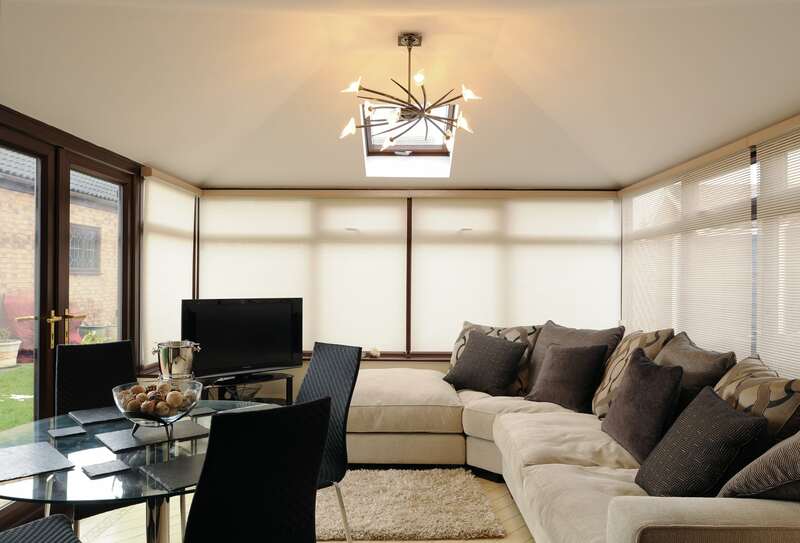 Equinox roofs have been designed to stop rain noise and strong glare from the sun, providing you with the most luxurious space to retreat to. 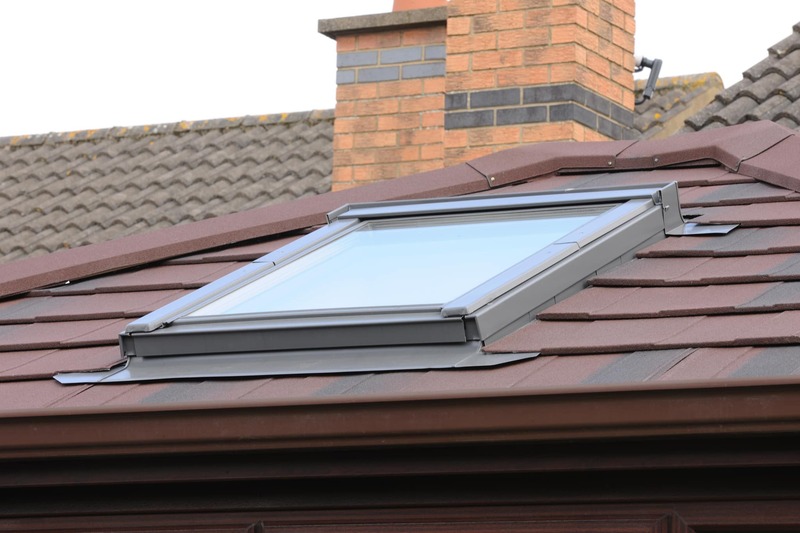 To provide your room with some extra sunlight, you can opt to install a roof light into your new roof. By doing this you are creating a fresh, bright and open environment to relax in. 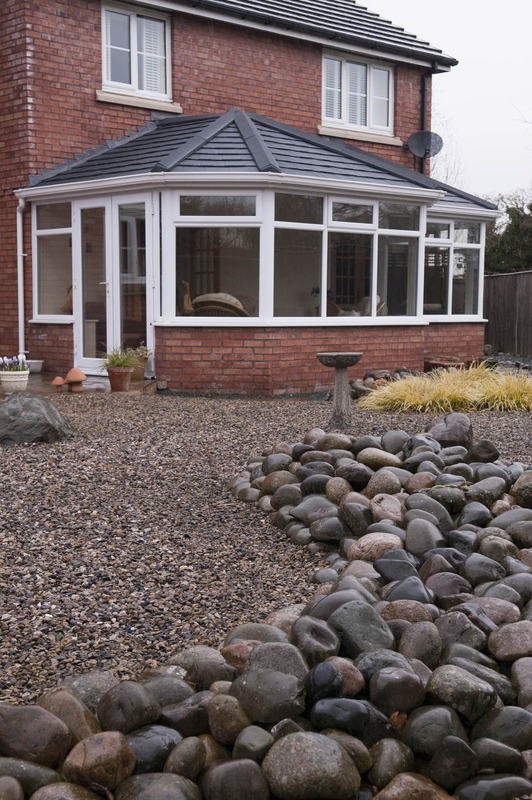 Equinox tiled roof systems will fit any style of conservatory, big or small, no matter what the design. Available in a range of colours and styles, they are the perfect conservatory solution guaranteed to compliment any home. We recently filmed a timelapse of a complete install of an Equinox tiled roof on an existing conservatory. The video shows the existing conservatory roof being removed and the Equinox replacement being installed. 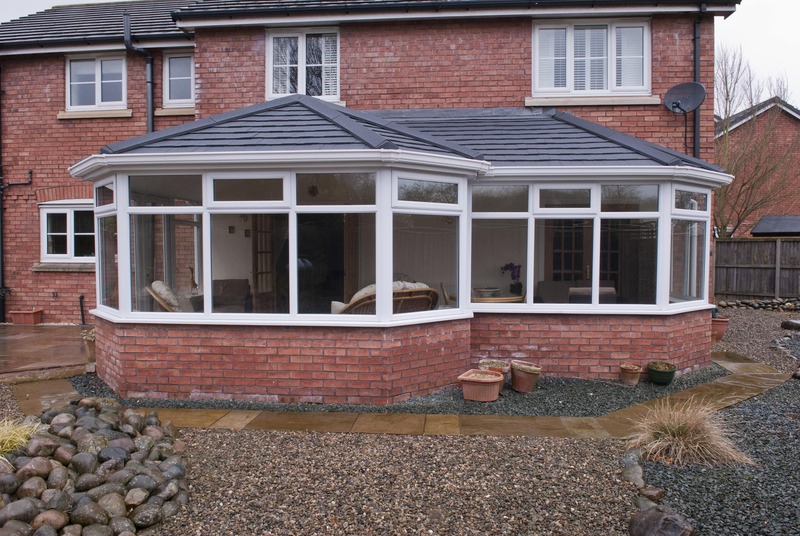 Take a look now and see how straightforward it can be to transform your conservatory.